THE SKINNY: If you're looking to play with the color of you cheeks this spring, City Color offers an inexpensive and fun option. 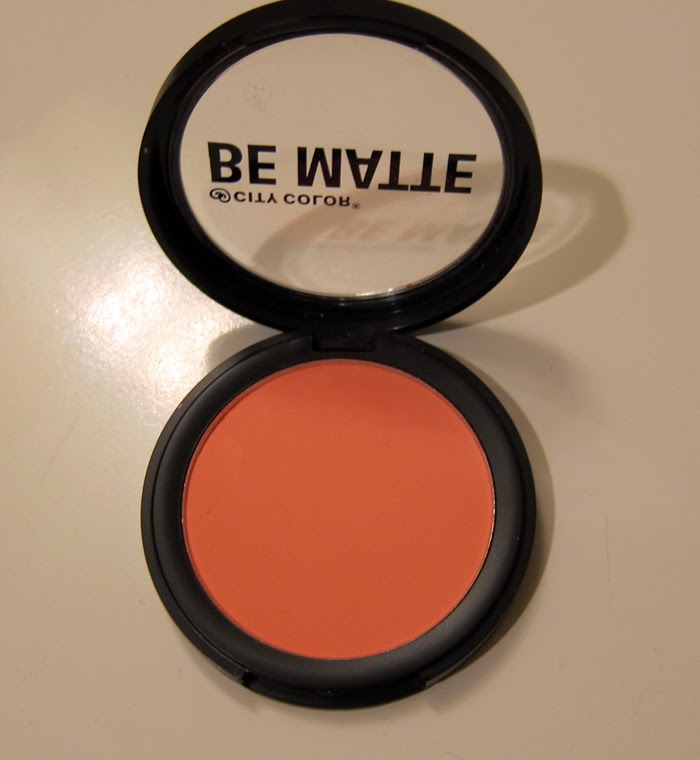 This matte-finish blush came to me via Ipsy in a color called Fresh Melon. It's a little more orange than I would ever pick, the results are a pleasant surprise. It's a great color for adding warmth to my cheeks (as long as I remember to avoid any other makeup with pink tones). CHECK IT OUT: Be Matte Blush comes in eight colors.